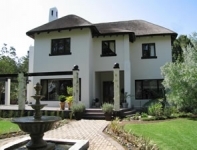 Welcome to Ballinderry, a 4 star boutique guest house in the heart of Robertson on Route 62. English and continental champagne breakfast served as well as superbly home cooked dinners. 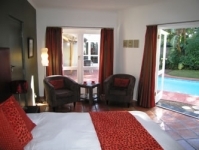 Luxury accommodation consists of five double rooms and two deluxe garden suites, most with air-conditioning. Separate DSTV-room, 2 lounges with fireplace, 2000 m� tropical garden and pool. WIFI-internet and secured off-street parking. 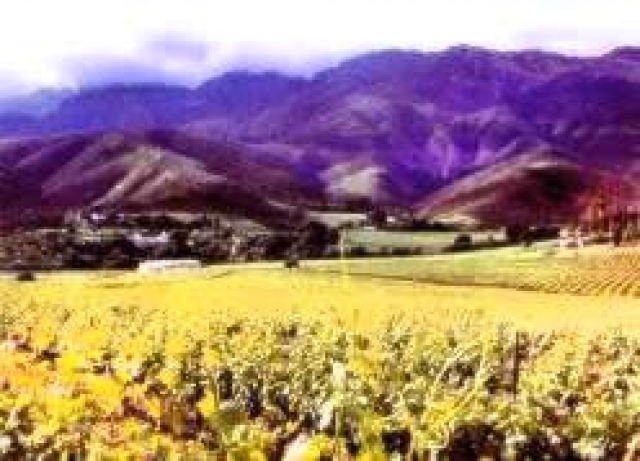 All major wineries and the Silwerstrand 18 hole golf course are only minutes away.